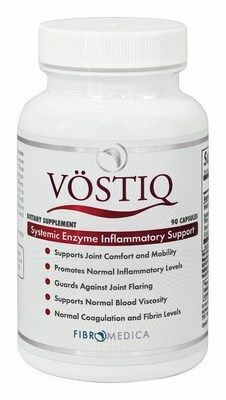 Is a comprehensive blend of proteolytic systemic enzymes and ParActin® designed to assist the body’s natural mechanisms to reduce inflammation and excessive fibrin buildup. 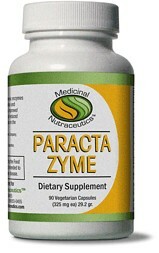 Benefits may include improved cardiovascular health, organ functionality, and a reduction of minor pain commonly associated with strenuous exercise*.ParactaZyme has the highest anti-inflammatory properties of any systemic enzyme product on the market. 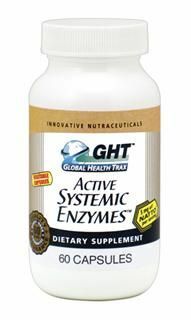 Enzymes are in a base of Paractin® a patented extract of Andrographis paniculata that possess extraordinary anti-inflammatory properties. This is vital since the first disease condition that occurs from the body’s diminished enzyme producing capacity is inflammation. Uncorrected inflammation leads to fibrosis and uncontrolled fibrosis leads to death. Since it is only protease, or protease based ingredients such as bromelain, papain, nattokinase, that break up fibrin, the formula focus is high protease without taking up valuable capsule space with lipase or amylase, common ingredients in other systemic enzyme formulas. 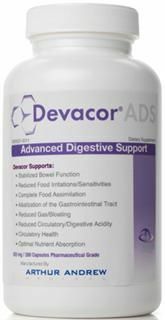 It is our opinion that amylase and lipase are necessary for a digestive enzyme product, but have little value in a systemic enzyme product. 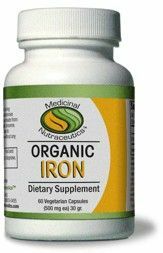 Take one capsule 3 times daily, in between meals with 6-8 oz. of water, or as recommended by your health care provider..
ALLERGY STATEMENT: Contains soy. This product does not contain milk, eggs, fish, Crustacean shellfish, tree nuts, peanuts, wheat, yeast, salt, preservatives, artificial color, flavor, or fragrances. Distributed or manufactured from Medicinal Nutraceutics. 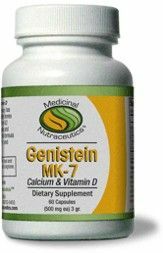 See more Medicinal Nutraceutics products.